Did you know that by simply separating your paper and card from your mixed recycling you could be saving money and the environment? Whilst mixed recycling provides you with a quick and easy form of recycling, many materials can suffer from this process, especially the quality of paper. Paper and card waste is often created in large volumes by retailers and offices; so it’s best to do everything possible to keep this material separate for recycling to ensure the quality of this material remains high. Collections for segregated paper and card recycling are very cost effective, starting from as little as 50 pence. Segregated paper and card collections have a reduced environmental impact in terms of air emission and energy use compared to other recycling options. So you can make savings on collections, without costing the Earth. The easiest way of segregating your paper and card is by using designated bins or a compacting baler. Balers compact your paper and card into small cubes that are easily collected and don’t take up much space. So if your business is limited for space then a baler will ensure that your business operations will not be interrupted by an overflow of paper and card. You can also use one of our metal containers to store your paper and cardboard until we collect it. If you produce only small amounts of cardboard then this can be bundled, ensuring it has a cardboard sticker attached. You can put this out for collection at the same time as your blue recycling bags. The paper and card that’s collected by Westminster City Council is taken to a locally based mill in Kent. 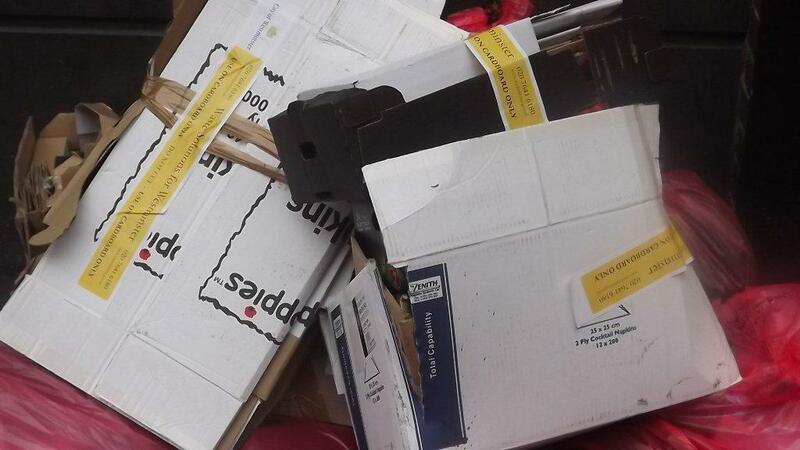 It’s then recycled back into packaging board which is used by many businesses in London. 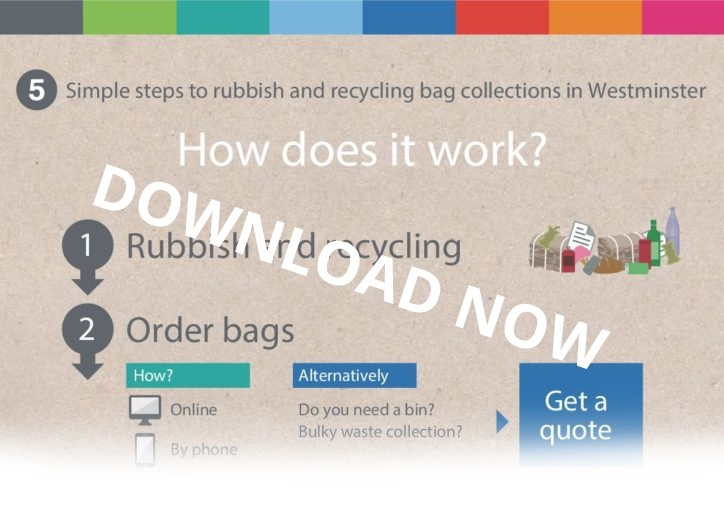 To see how easy managing waste with us is, download our 5 step guide to getting started. If you want more information on our environmentally friendly, easy to use and cost effective paper and card recycling service then contact us below.